PEARL IZUMI PRO LTD BIBSHORT. This year we teamed up with our friends at Pearl Izumi to create our one-of-a-kind salute to France! 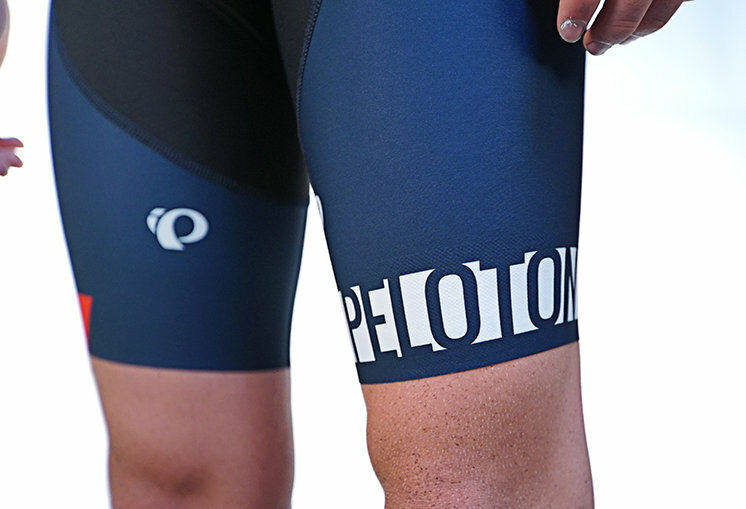 Once again, our influence is old school with the stripes and this time we made PELOTON bigger. Show the folks you ride with/against/for that you support a true, grassroots magazine! See sizing chart in images for proper setup.